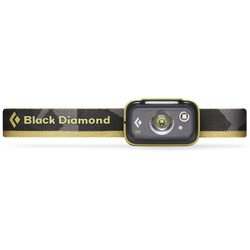 Browse similar Lighting by Black Diamond, clearance Black Diamond Lighting, or click here for all Headlamps. 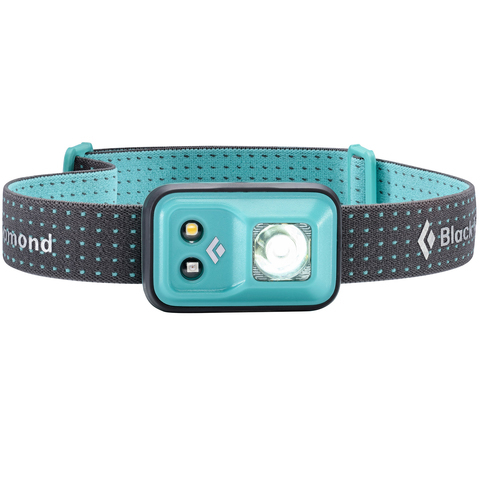 Incredibly bright with a sleek, low profile design, the Cosmo Headlamp from Black Diamond is the perfect addition to any household. 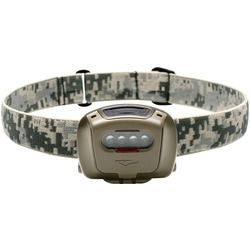 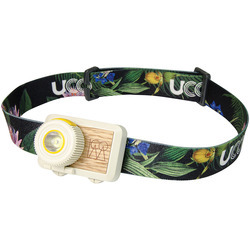 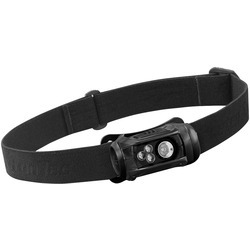 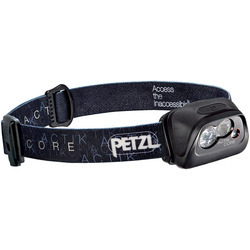 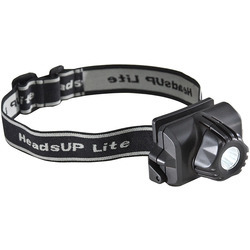 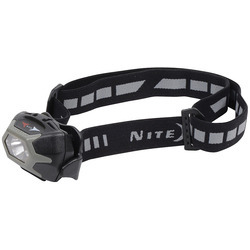 The Cosmo Headlamp has a waterproof housing with multiple light settings and red night vision with a strobe mode.